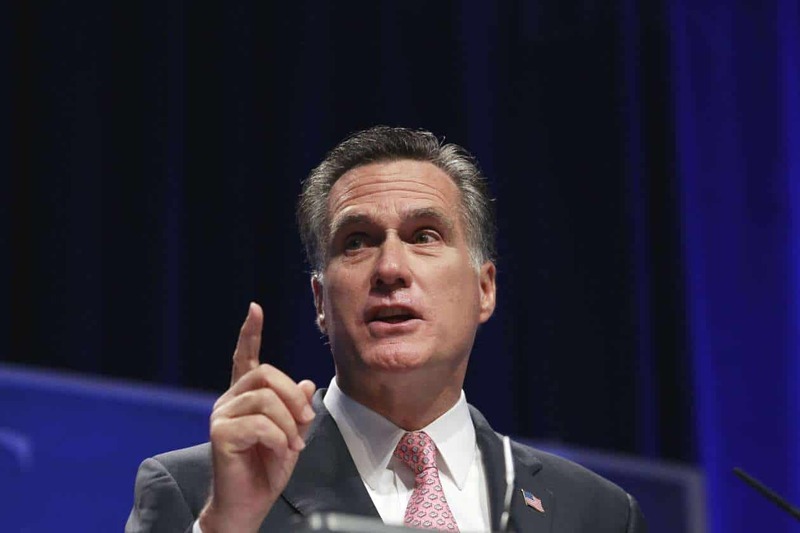 Mitt Romney wrongly claimed deficits “multiplied … by a factor of four or five” under President Barack Obama. He also incorrectly stated that auto companies have repaid only a “small” share of the government bailout money. Romney, June 6: Now, President Obama when he was candidate Obama pointed out those deficits were too large. He’s now multiplied them by a factor of four or five. As we have written twice before, the nonpartisan Congressional Budget Office projected the fiscal year 2009 deficit at $1.2 trillion two weeks before Obama took office. That fiscal year started Oct. 1, 2008. Bush had signed all of the 2009 spending bills, and the fiscal year was already nearly one-third over when Obama took office on Jan. 20, 2009. After Obama took office, the deficit increased to $1.4 trillion for fiscal year 2009. At the end of the fiscal year, the CBO largely blamed the 2009 deficit on the recession, specifically a sharp decline in tax revenues and an increase in spending in response to the economic crisis — first by Bush and later by Obama. Under Obama’s watch, federal spending has remained at or near that level. In an April 2011 report, the CBO said (table 1-1) the actual deficit for fiscal year 2010 was nearly $1.3 trillion and the estimated deficit for the current budget is $1.4 trillion. Republicans frequently make the argument that deficit spending should have returned to pre-recession levels by now, and that’s an opinion that we leave for you to judge. But even if you go back to fiscal year 2008 — the last full year of the Bush administration — Romney’s claim that Obama increased deficits “by a factor of four or five” would be way off base. The federal government ended fiscal year 2008 with a deficit of $458 billion, as the CBO reported in table F-1 of a January 2010 report. Four times that would be about $1.8 trillion and five times would be roughly $2.3 trillion — both far higher than the deficit spending under Obama. Of course, as we already explained, it would be wrong to go back to 2008 and ignore the projected deficit as it stood when Obama took office. Romney, whose father was chairman and president of the American Motors Corp., also vastly understated how much the auto companies have repaid in government bailout funds. 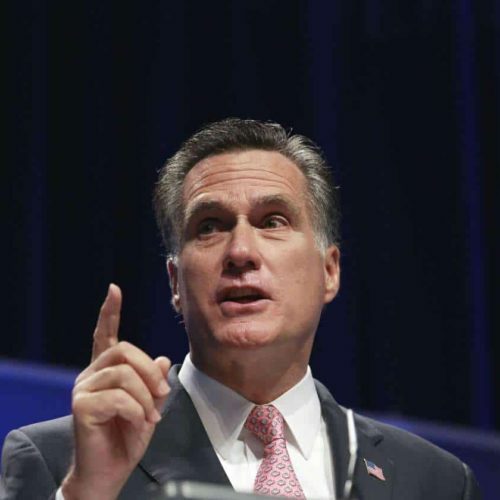 Romney was asked if he was wrong to argue in his 2008 op-ed in the New York Times that auto companies should have to file for bankruptcy, rather than receive a government bailout. “Detroit needs a turnaround, not a check,” Romney wrote at the time. As it turned out, General Motors and Chrysler got both: They went into bankruptcy and received government bailout funds to the tune of about $80 billion. Morgan, June 6: How much of that money has now been paid back. Romney: Well, a small share of it. And that money did not have to be spent.